Now you can check out what we are up to on our new program calendar (see above on the navigation bar) without having to visit our website! Check it out. October 19th was a city-wide professional development day (in other words: a day off school) but for 6 students it meant getting down to business. Instead of sleeping in, they got to school by 9 am and for a warm up played an intense hour’s worth of indoor soccer. 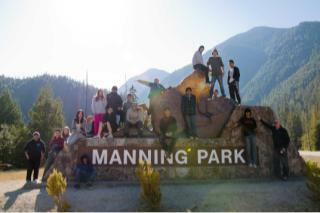 Once we were all nice and sweaty, we took off for Deep Cove. The Deep Cove run is a tradition at Streetfront. It’s 18.8 km and offers a host of challenges (large hills; rolling ups and downs; the 2nd Narrows Bridge) for those ready to take up the challenge. All the kids were great. 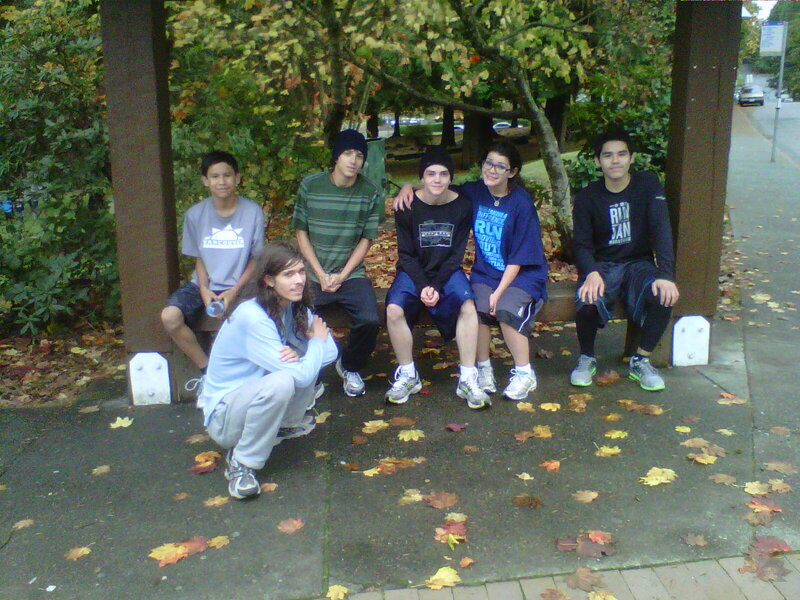 We had 2 newbies on the run: Segar – a grade 8 student and Jesse – a gr. 10 girl, both did fabulously. I always find it amazing that these kids just show up and with no hesitation or trepidation, go out and tackle such challenges. There aren’t many kids like them – and I’m sure glad they all found their way to Streetfront. Streetfront ventured out on its annual fall camping trip to Manning Provincial Park. 18 students and 4 staff loaded up the bus and took off, looking for adventure and a welcome break from the ills of the city. The trip was fantastic. Numerous hikes; walks in the woods; swimming in the lake (it was +24 Celsius); telling ghost stories and getting to know one another around the campfire. 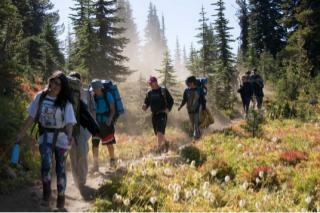 Barry took a group of the senior students on a wonderful overnight backpack trip to Buck Horn wilderness campsite on the approach to the Three Brothers Alpine Hike.